Polamar Skies - Celebrate Your Independence with a Tour of the Hale Telescope | Astro What? To celebrate Independence Day our regular program of weekend tours of the 200-inch Hale Telescope will be extended to include tours on Monday, July 4th. 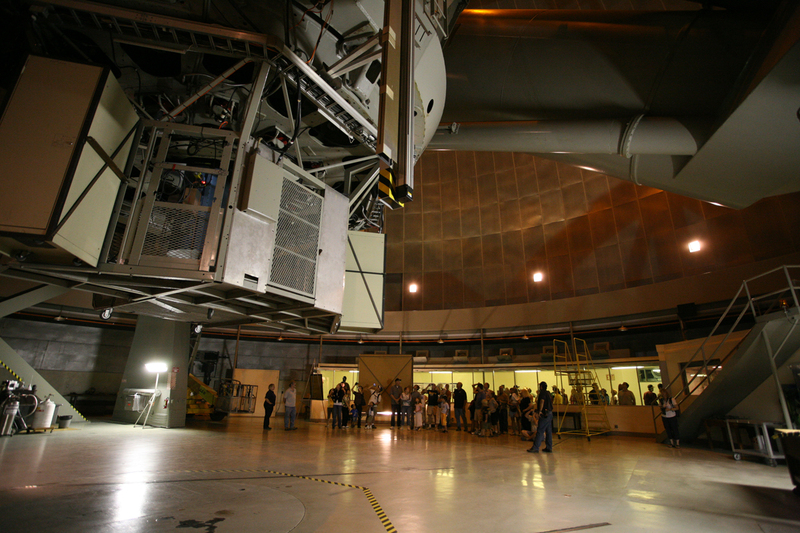 The Hale Telescope is an icon of American science, so why not come up and see it for the 4th.